Improve your patients' mental health outcomes, streamline operations and maximize revenue. The only Behavioral Health Integration solution that bridges the gap in healthcare coordination and collaboration. AviTracks-BH is a SaaS solution that helps you tap into recurring BHI revenue streams and meet CMS compliance requirements – without any significant upfront investment in technology or additional staff. AviTracks-BH is a complete solution to help you implement, grow and manage your BHI services business. AviTracks-BH streamlines and automates the entire behavioral health care management process including the scheduling and documentation of non-face-to-face services provided under both general BHI and CoCM models of care. 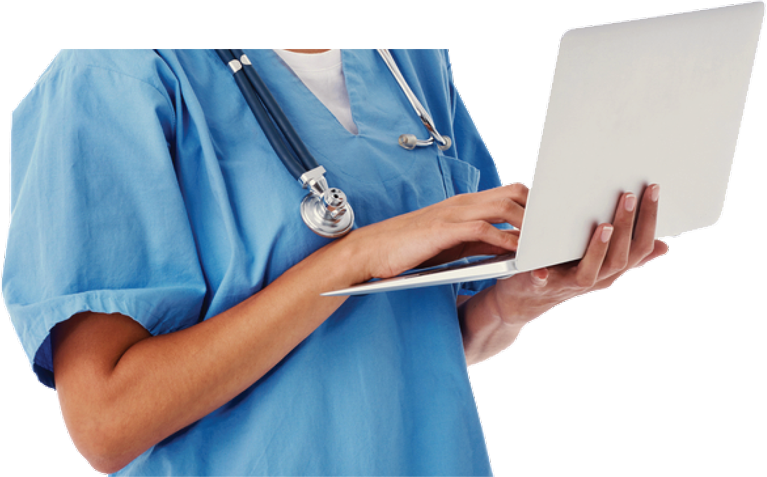 Our easy to use software helps provider organizations grow their revenues and manage more patients without increasing staff levels - through efficient workflow automation and staff utilization. AviTracks-BH is affordable and highly configurable - you can be up and running with a solution tailored to your specific needs in a matter of days. With AviTracks-BH you can automate your entire behavioral health care management workflow - from enrolling the patient, performing initial assessments, creating care plans and tracking monthly care calls to generating reports needed for billing requirements. This includes supporting documentation for general BHI CPT code 99484 and CoCM CPT codes 99492, 99493 and 99494. The AviTracks-BH solution streamlines and automates the process for managing non-face-to-face services for general BHI CPT code 99484 and CoCM CPT codes 99492, 99493 and 99494. Our easy to use software helps BHI service providers capture new revenue streams, scale their operations and optimize staffing levels as they grow.